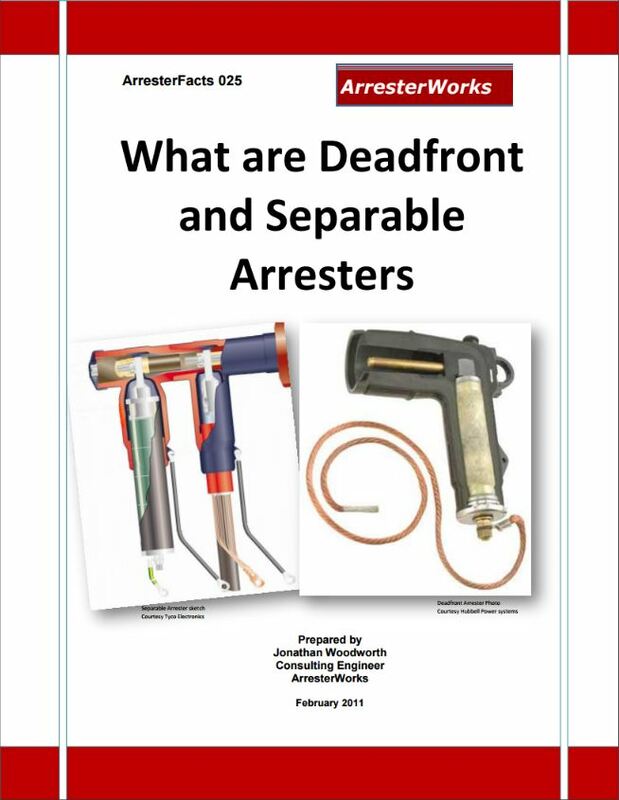 ArresterFacts 009 - What is an Arrester? 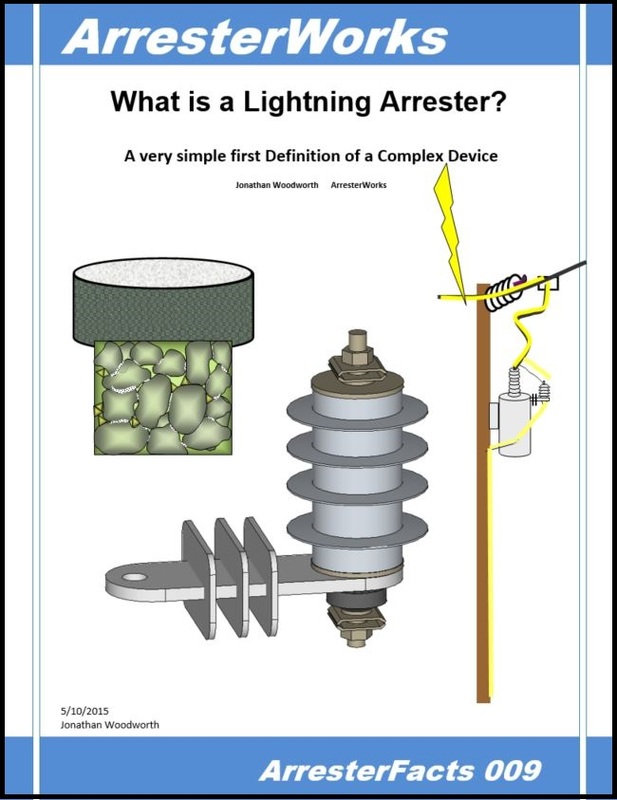 A simple explanation of a complex device used for lightning and surge protection. 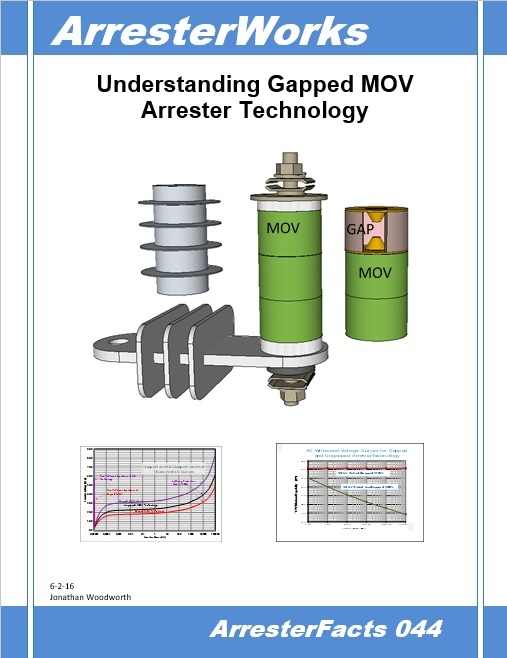 An Arrester that utilizes both an external gap and MOV technology for surge protection. 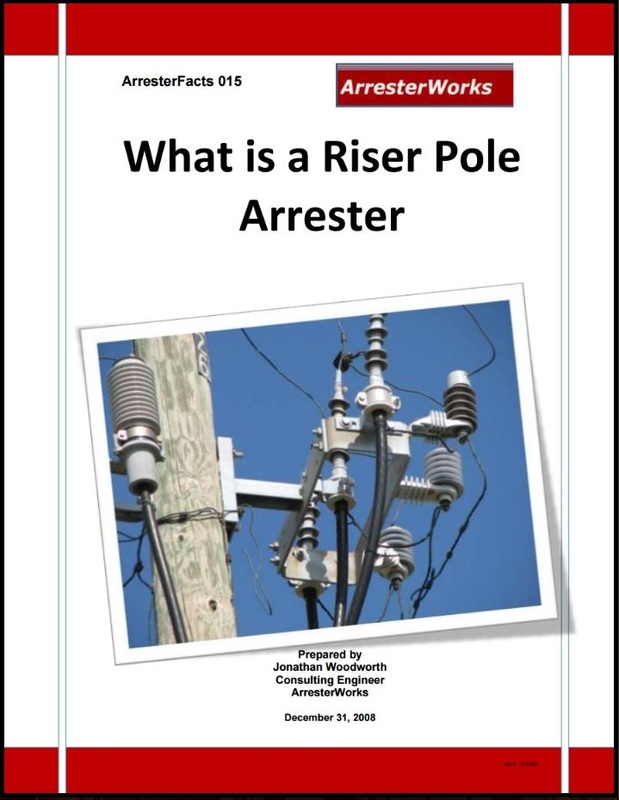 ArresterFacts 015 - What is a Riser Pole Arrester? An arrester for pole mounting, normally used to protect underground distribution cable and equipment. 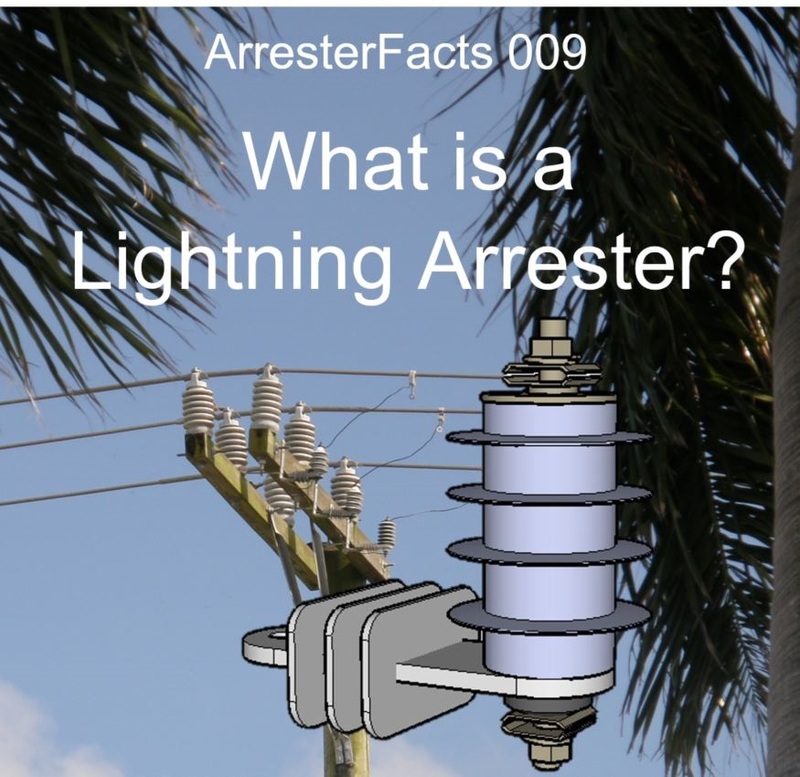 ArresterFacts 017 - What is a Transmission Line Arrester? 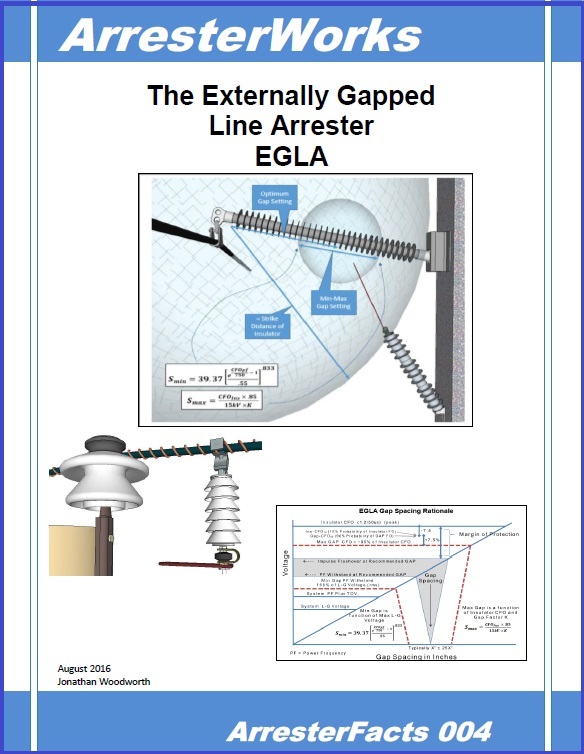 An arrester that is applied on the lines of a power system to reduce the risk of insulator flashover during surge events. 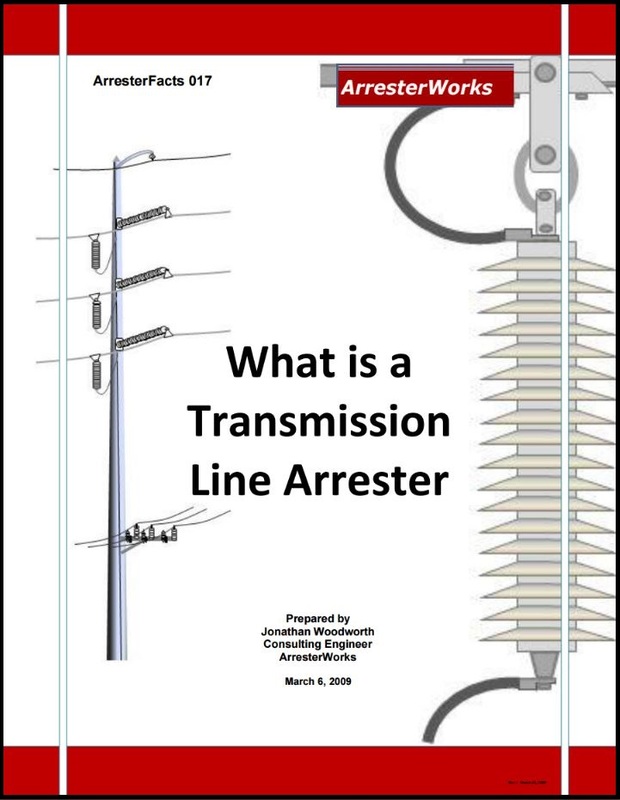 information on how to select a transmission line arrester. An arrester in a shielded housing intended to be installed in an enclosure for the protection of underground and pad-mounted distribution equipment and circuits. 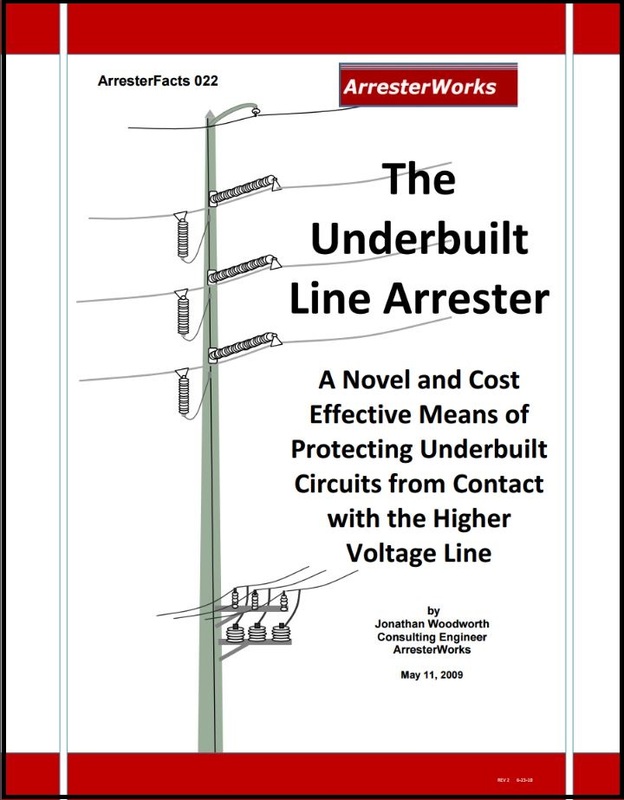 This arrester type is used to protect cable in residential and industrial underground circuits. 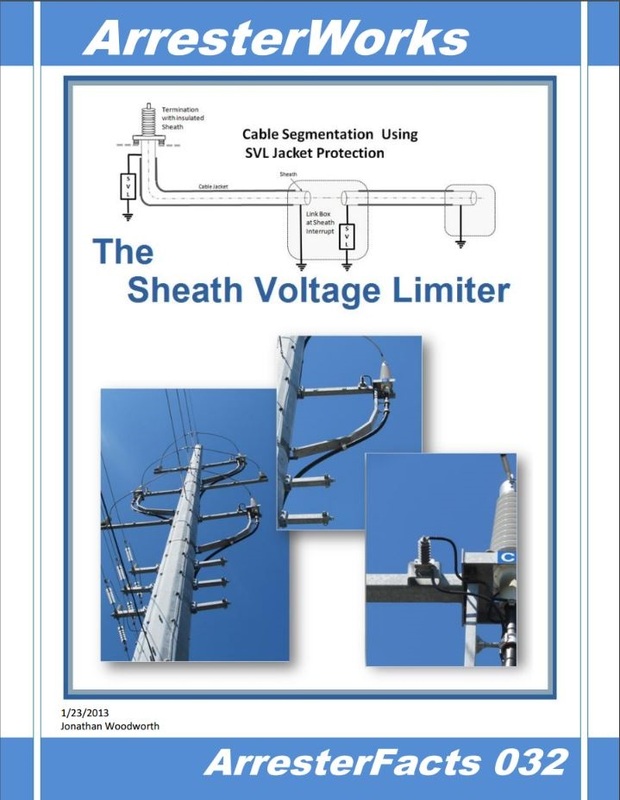 The main purpose of the sheath voltage limiter is to protect the outer jacket of the cable from electrical stresses caused during transient events. 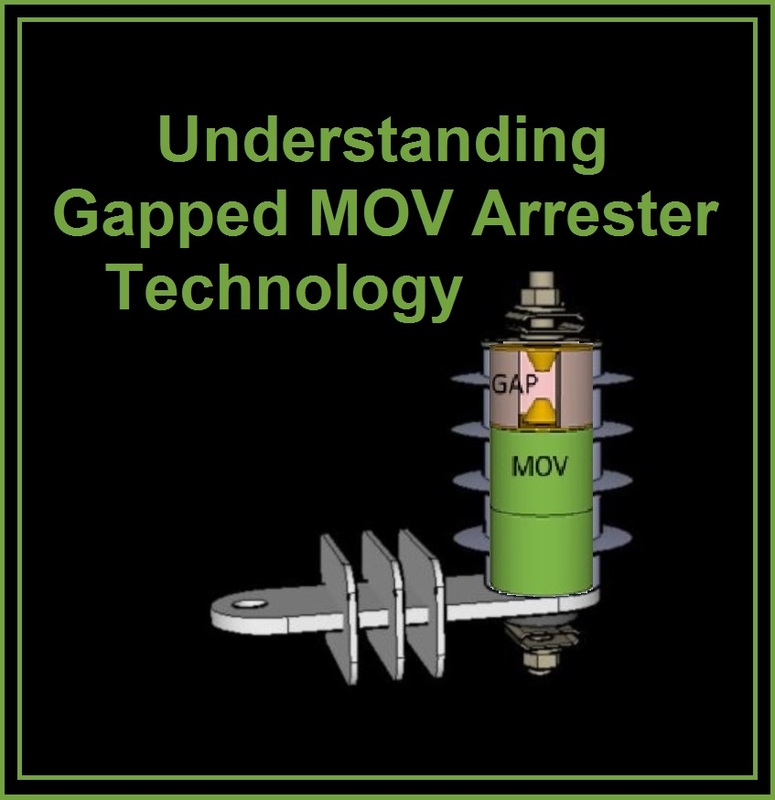 The internally gapped arrester utilizes both the gap and MOV disk which work in conjunction to provide better clamping voltage and higher system withstand voltage.